Treat yourself to a captivating mystery thriller set in the Netherlands! Missing masterpieces, Nazi blackmailers, and a pesky amateur sleuth… When a Dutch art dealer hides the stock from his gallery – rather than turn it over to his Nazi blackmailer – he pays with his life, leaving behind a treasure trove of modern masterpieces buried somewhere in Amsterdam, presumably lost forever. That is, until American art history student Zelda Richardson sticks her nose in. 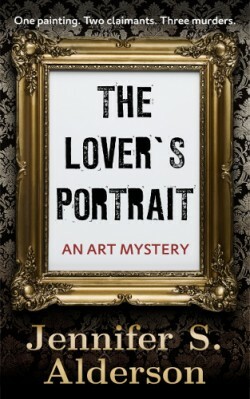 What she discovers makes her a target of someone willing to kill to find the paintings. 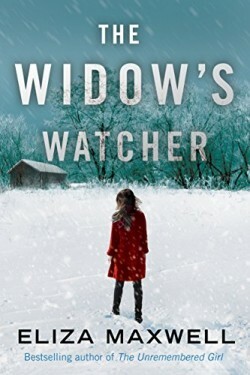 As the list of suspects grows, Zelda has to track down the lost collection and unmask a killer if she wants to survive. Set in present-day and World War Two Amsterdam, this gripping thriller is perfect for fans of history, mystery and art. This award-winning, standalone mystery is WhisperSync for Voice ready. Christmas arrives early in Rescue Alaska as the search and rescue team are tasked with finding a missing Santa. With a new mystery to solve, and a holiday decorating contest to bring light to the long days of winter, the town is steeped in holiday cheer until a surprising murder puts a damper on the annual festivities. Meanwhile, Harmony tries to help Houston find the Christmas spirit, while Harley is surprised by a visitor from the north. 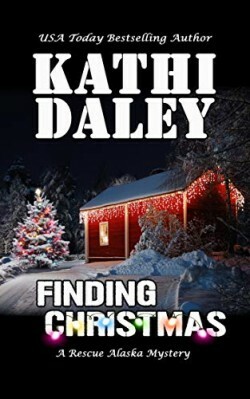 Rescue Alaska is the eighth series by USA Today Bestselling Author Kathi Daley. It is a fast moving mystery series with a paranormal twist which takes place in a small town in northern Alaska where visitors come to hike and ski. Harmony Carson is a lifelong resident who volunteers as a member of the local search and rescue team. Harmony has a unique gift which she often considers a curse. She is able to ‘see’ the individuals she is meant to help rescue, and more often than not she can feel their fear and their pain as well. When she isn’t aiding in a rescue, Harmony works at Neverland – the bar owned by her brother in law Jake, and volunteers at the local animal shelter. Harmony lives in a rustic cabin with six dogs, four cats, six kittens, eight rabbits, and a blind mule named Homer.